I hope you are having the most beautiful day wherever you are. I have gotten through a LOT of eye cream this year: my beloved Kiehl’s Avocado Eye Cream, Clinique All About Eyes, Aveda Botanical Kinetics and The Body Shop Moisture White. 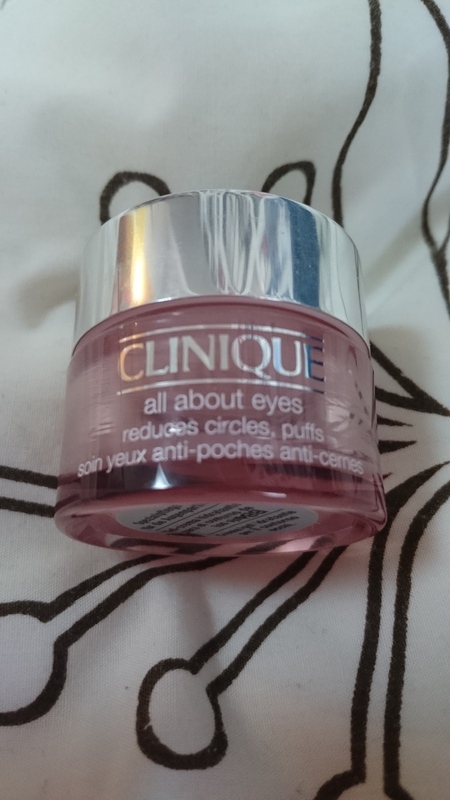 I picked up Clinique All About Eyes in the duty free in Dubai – why does it feel so much more glamorous when you do your shopping in the airport rather than on the high street or in a department store? Is that just me who feels that? Impossible! I know it features on many “Best Eye Cream” lists and it was the perfect chance to try it. The cream itself comes in a cute pink pot (love) and the formula is more liquid-y than the Kiehl’s Avocado Eye Cream. It was very nice but that texture meant I used it up way more quickly somehow. I also found that it sank into my skin very quickly, and quite soon after it looked like my eye area was just the same as before I used it, that is not at all moisturised. I don’t think it was for me, but I might try it again one day. 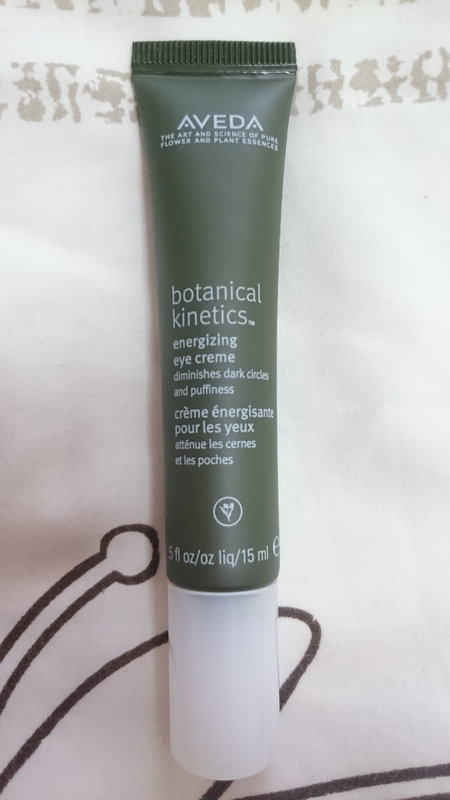 My next purchase was Aveda Botanical Kinetics energizing eye cream, as Ruth Crilly from A Model Recommends really raved about it. I love the whole Aveda concept, but at over JPY 5,000 it’s not cheap. I am currently using this as my night eye cream. I like it all right, with its squeezy tube packaging, but for that price I’d really want to love it more. I think I end up using more than I need so my under eye area looks more moisturised. I only feel an eye cream is doing its job if it leaves a little sheen after I’ve applied it. Am I wrong?? I’d love to hear your recommendations as I’m in dire need of eye cream help! 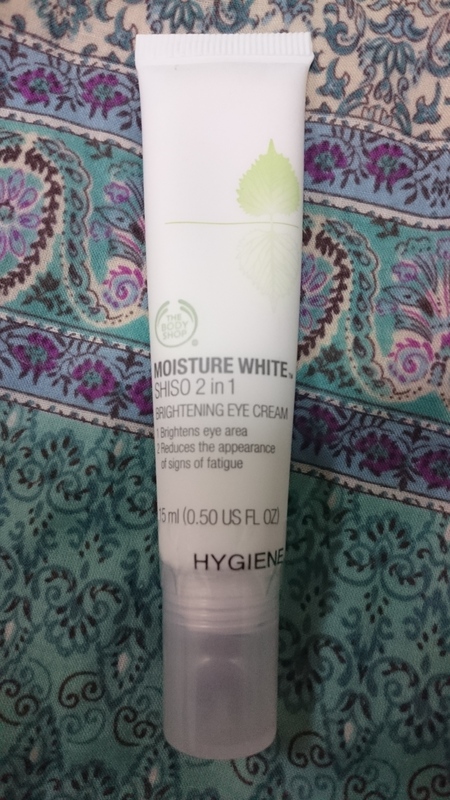 My current day eye cream is The Body Shop Moisture White Shiso 2 in 1 Brightening Eye Cream. I haven’t noticed any brightening that I can see, but it does a quite decent job of moisturising, and is more affordable at around JPY 3,500. I may repurchase this in the future, as I love the tube packaging. 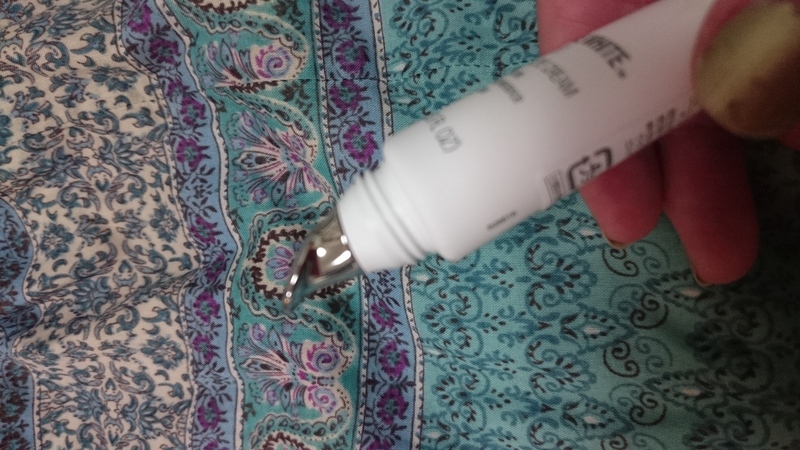 I don’t really use the flat, cold metal bit at the top – I just squeeze some cream onto my finger and pat it on. So I am currently looking for my next eye cream for when the two I’m using run out. I would so love to hear your suggestions as right now I’m just thinking to go back to my good old Kiehl’s until I can find something new. Have a beautiful weekend darlings.